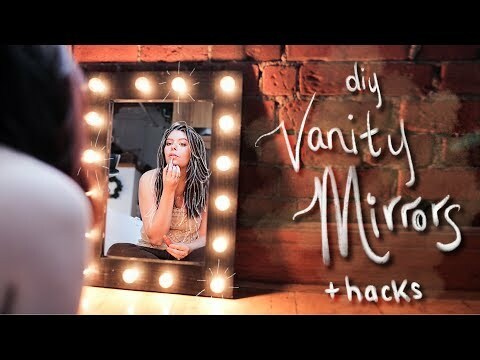 DIY Your Own Dream Vanity Mirror Setup 4 ways!! You guys have been asking for this one, and we’ve delivered! Today we’re showing you some DIYs and hacks to create the perfect lit vanity set up!